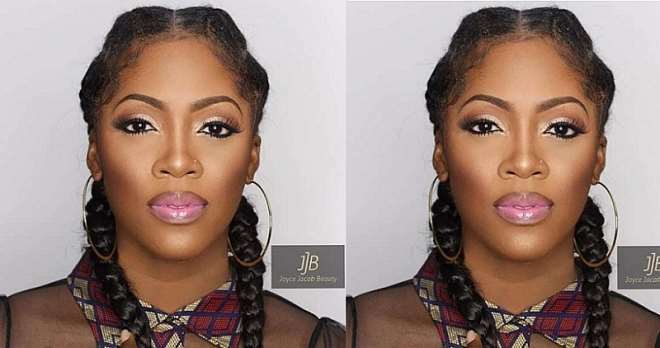 Mavin Records first lady, Tiwa Savage, knows how to hold her fans down no matter the situation and this time, she has just revealed the transformation she has just gone through. The singer showed that for every makeup she uses, she sure will always a perfect transformation that will always melt many hearts. 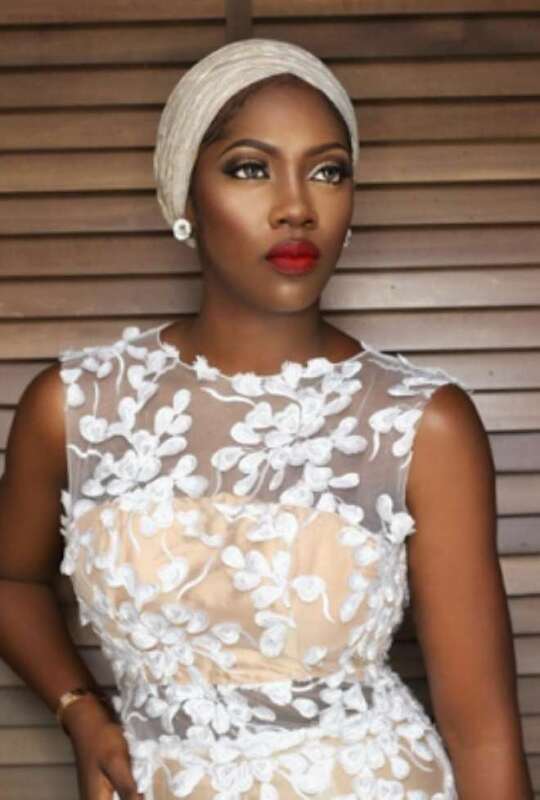 Thank goodness that she loves her skin and has not made any attempt like some entertainers to bleach the skin and she has been giving it the needed maintenance. 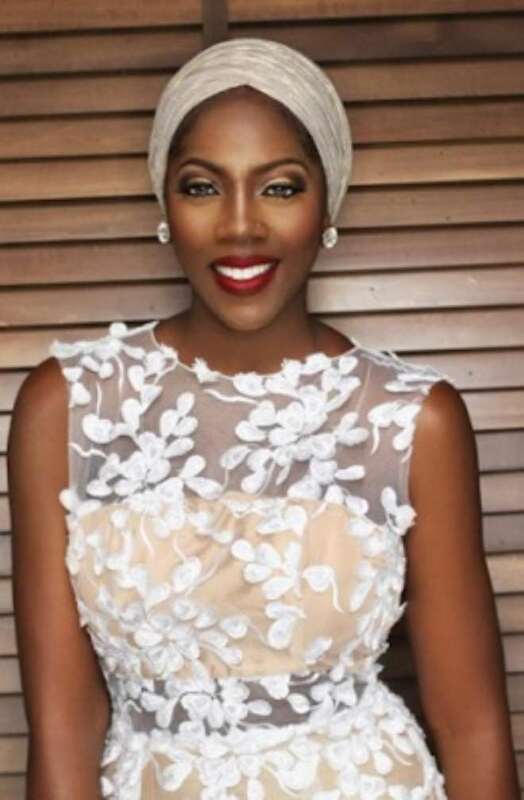 But seriously, having a good stare at this her new face one can tell that she is indeed an African beauty.